On 11th September 2017, VIRGIL HOWE - the youngest son of YES guitarist STEVE HOWE – passed away unexpectedly at the age of 41. YES announced the immediate cancellation of the remaining dates of the Yestival tour. Their duo album Nexus, had been completed before the tour started and was due out this year. STEVE HOWE has decided to continue with these plans. 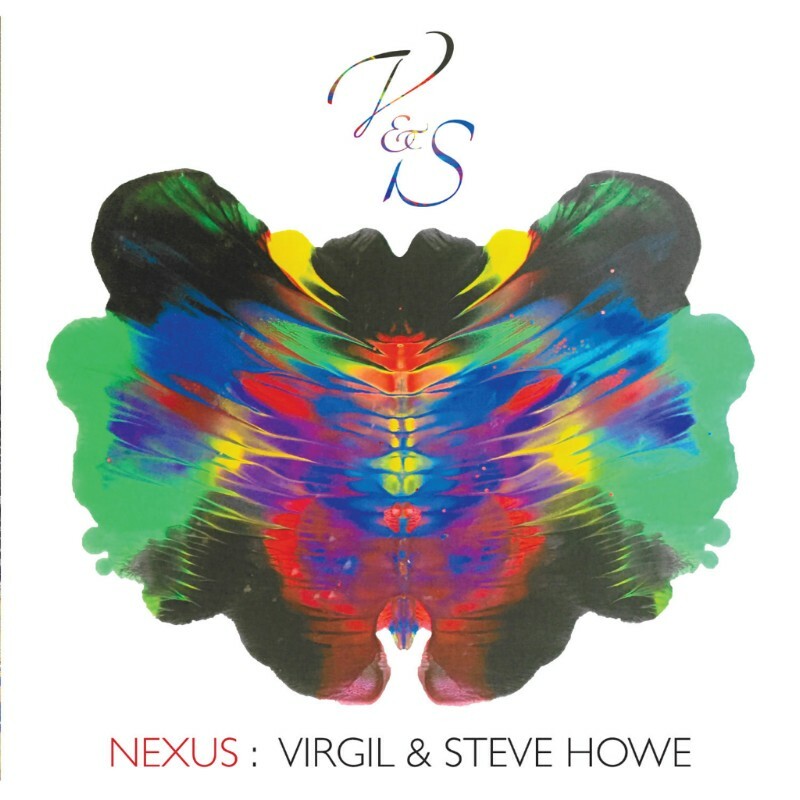 “Virgil and I had only recently completed recording ‘Nexus’, which contains eleven of his tunes to which I added a guitar to suit each one. We delivered it to InsideOutMusic in August for release on 17th November. We started to work together in 2016 by selecting about nine tunes from his ‘stockpile’ of piano based music that he’d periodically sent Jan & I each time he’d written and recorded a new idea. I began adding guitars to them, then I’d play them to Virgil. He’d then surprise me by bringing up other channels of instrumentation which I’d never heard. The tunes went from straightforward ‘duets’ to something bigger & better, more of a complete picture than a mere shape. ‘Free Fall” & “Nick’s Star’ were added from earlier sessions, the latter being his tribute to the passing of his best friend Nick Hirsch. From first hitting the keys of his father’s Moog synthesizer at the age of four to playing in front of 200,000 people behind the drum kit for FSOL’s Amorphous Androgynous, Virgil leaves behind a prolific output that covered a wide range of genres from electronica to psychedelic sounds, from rock to synth and beyond. With his band Little Barrie he also was part of the score for the AMC TV series Better Call Saul. On Nexus, Steve handled acoustic, electric & steel guitars whereas Virgil took care of bass, drums and all keys. The results are beautiful, diverse compositions varying between neoclassical elements, dreamy jazz, straight forward grooves, and cinematic, spacey themes. Nexus is an instrumental album that impresses with its feeling and moods and unites two musician’s individual biographies and styles as a fascinating whole. Nexus is set to be released November 17, 2017 via Insideout Music as a special edition CD digipak (international version), Jewelcase CD (USA, Canada, Mexico), Black 180g LP + CD & Digital Download. The artwork was created by Virgil’s 5-year old daughter Zuni. 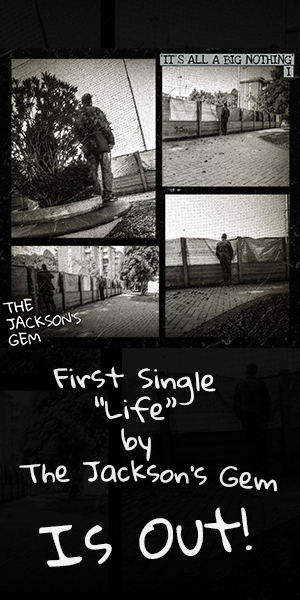 You can find the artwork and track listing below.